Dr. Soldz was a co-author of the Physicians for Human Rights (PHR) report “Experiments in Torture: Evidence of Human Subject Research and Experimentation in the “Enhanced” Interrogation Program”. In 2007, he founded the Coalition for an Ethical Psychology. The Coalition has been in the forefront of efforts to withdraw psychologists from aiding abusive interrogations in US Department of Defense and CIA facilities. Dr. Soldz has published widely on US torture, the roles of psychologists and the APA in US detention abuses, and related areas of professional ethics. He has been a psychological consultant on legal cases for several Guantánamo detainees. He is also a consultant to PHR. His interests span clinical, research, and societal issues from bullying and relational aggression to the effects of torture to professional, ethical advocacy. 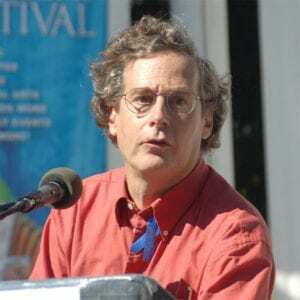 He has either published articles in or been interviewed by numerous media including, among many others, NPR, Associated Press, the New York Times Magazine, Chronicle of Higher Education, and radio and TV around the world.